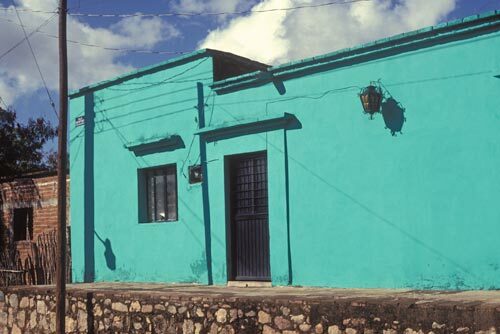 Alamos, Sonora, Mexico comes alive in the videos, writings, photos and paintings by Anders Tomlinson. 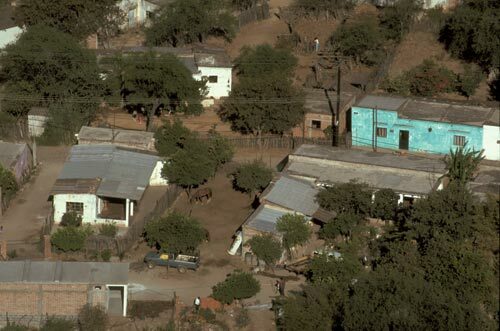 Bird's eye view of country life mere minutes from Plaza de las Armas. The sun has just climbed over Red Cross Hill and reached Barrio El Barranco. Everyday details emerge as dark shadows quickly recede into bright sunlight. Notes and rhythms of farm animals, human voices, song and foraging nature presented in rural surround sound replaces town’s sonic-scape of commerce, government, religion, education and tourism. Living on a road that ends in the steep hills that become northern mountains. These roads are traveled on foot, bicycles, cars, trucks, horseback and with burro. Soccer and baseball are played in the open areas. Laundry is washed in a tub by hand and then hung on a line to dry. Leisure time bows to the necessity of thrift and exercise is a healthy by-product of doing without the grid for certain essential tasks. Life here is not a step backwards from the modern world, it is a life of contemporary balance, reality, and family. Laughs here are as loud as any in Centro Alamos. Built high above the road protects from marauding animals and flash floods. 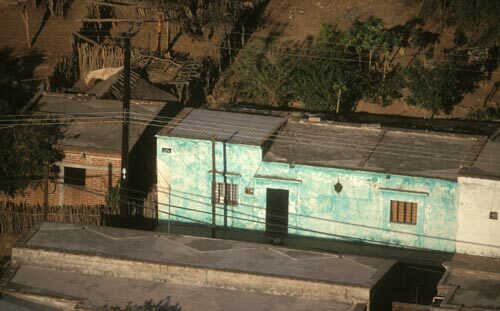 Here is a close-up of the casa featured in the preceding photos. The paint is new and adds vibrant visual interest to those passing by on Calle 16 de Septiembre. The homes are small, families are large with numerous pets and much of the heat and cooking comes from wood. Sticks are a way of life for many. Kids playing on the roads of Barrio El Barranco. 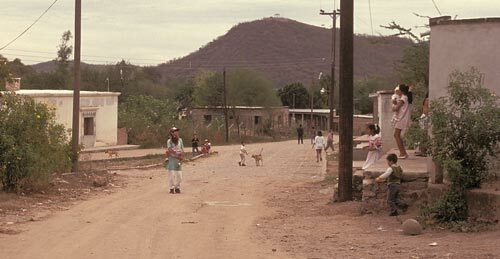 El Mirador is seen in the background, south, as Calle 16 de Septiembre bends to the left, west, on its way out of town. Soon there will be no road, only a path headed into the surrounding wilderness. The road is filled with kids playing and the oldest care for the youngest. The young boy is serenading the young girl, each with an infant in their arms. It is the spring of 1984. Anders Tomlinson and Kit Nuzum arrive in Álamos, Sonora, Mexico to begin shooting super-eight film footage with single-frame and additional short bursts and several time-lapse sequences. They used Kodachrome asa 40 film stock with a Minolta news camera. An occasional summer storm floods three arroyos in Álamos with mountain runoff. Summer is the rainy season. Occasional tropical storms, remnant of hurricanes, come in from the Sea of Cortez to the west. This is the morning after a storm hit the region hard the previous evening. Buckle-up as we take a super fast car ride through Álamos on a grey winter day. Driving Across Álamos on an overcast December day starts at La Puerta Roja Inn. We head east and circle the Plaza de Las Armas before heading to the Panteon – Cemetery. We head back to La Puerta Roja exploring different routes. The best way to travel is walking. Bishop Reyes’ Cathedral takes up the entire southern side of the Plaza de las Armas in Álamos, Sonora, Mexico. Its three tiered belfry towers above town and touches low passing clouds. Along with multiple daily services the church is also a religious classroom. Religion speaks of yesterdays, todays, and tomorrows. It speaks of better days and better places. Religious followers are asked to endure and conceptually, eventually, benefit from their days of survival and struggle on this small planet. Photos and editing by Anders Tomlinson. Music from “Camino Songs” by SonicAtomics. To see more Álamos Journal pages. 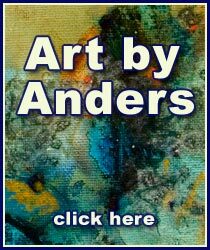 ©2013 Anders Tomlinson, all rights reserved. that is Alamos, Sonora, Mexico. Top of the day to all! This page took 0.307 seconds of computer labor to produce.